Grace Ainslie is news editor and a fourth-year staff member. 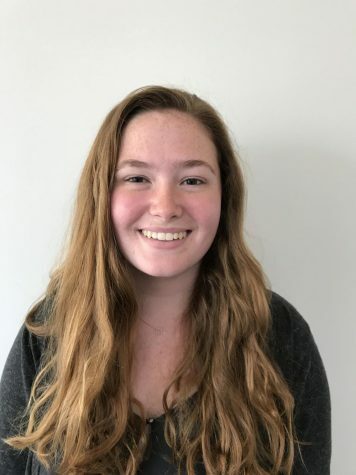 She received an Honorable Mention for review writing from the Journalism Education Association Of Northern California and three awards for feature writings from California Press Women High School Communications Contest in 2017. Grace is also editor-in-chief for the yearbook, Très Bien. When Grace is not writing for The Broadview, she can often be found doing homework or playing basketball.